Living in Honeywood Estate Wandi means being well-connected to the rest of Perth. 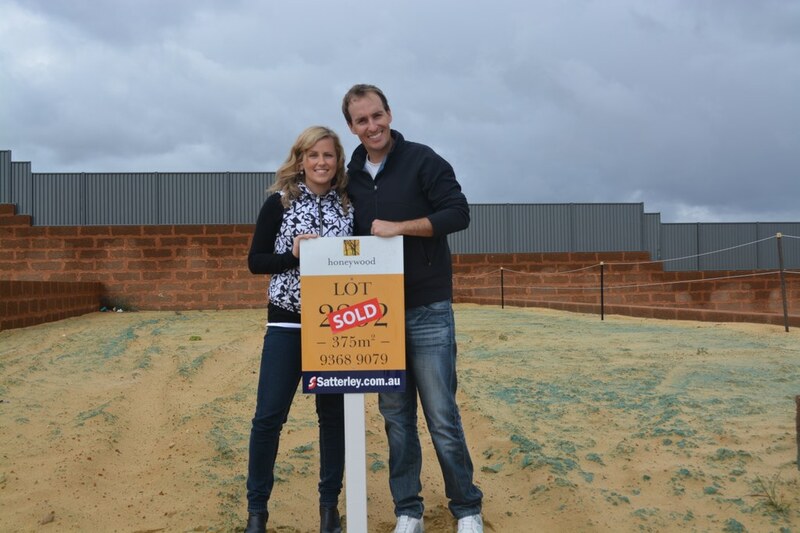 Honeywood Estate Wandi is only a 20-minute drive to the Perth CBD or Fremantle. The nearby Kwinana Freeway allows easy access both north and south. With the new Aubin Grove Train Station just 4km away, Honeywood residents can enjoy a quick and relaxing public transport into the Perth City Centre or Mandurah. TransPerth also has a variety of bus routes to help get you around alright on the Honeywood doorstep. We believe that building on our Honeywood blocks of land for sale is the choice of community and convenience.